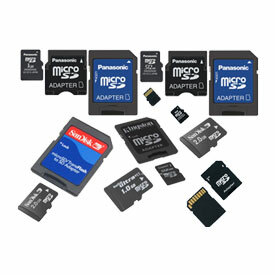 Sometimes the filing structure of a storage device can get corruputed and fails to read, this can be hardware or software related. 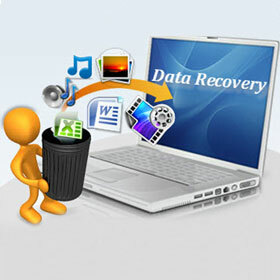 If the problem is software related we can probably recover your data, if the problem is hardware depending on the type of fault we may still be able to recover the data. It's highly recommended to stop using the computer as soon as you know you have lost data, this will prevent the computer from further overwriting the lost data. 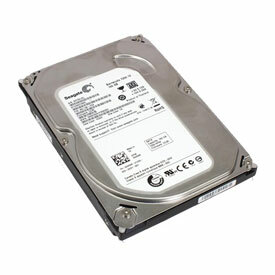 Hard drives come in different shapes and sizes fitted internally and enclosed externally such as back up drives, we can remove the drives and clone an image to work on data recovery. USB Pen drives also known as sticks can get corrupted if not ejected properly and their fragile nature can get physically broken with constant use of plugging in and out. 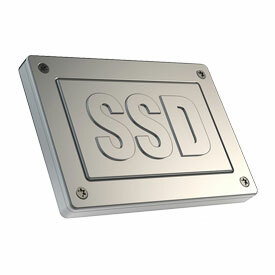 We can temporary repair the USB stick to recover the data to transfer to a new USB Pen drive.